The Nest lay Mogappair is a comfortable choice of accommodation, a cozy nest for your stay in Chennai. The ambience of the hotel is pleasing with a fine display of vintage accessories. The rooms are well furnished and clean with fine wooden finishing, royal wallpaper decor and proper amenities for ease of stay for the travelers. The guest can avail the facility of free Wi-Fi along with card payment and laundry service. 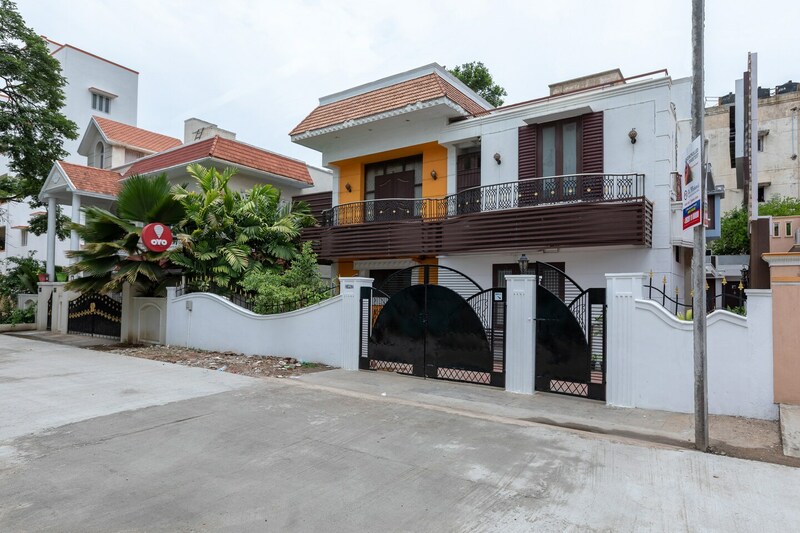 Key attractions like Sri Santhana Srinivasa Perumal Temple, Chennai Rail Museum and The Forum Vijaya Mall are in close proximity from the hotel.